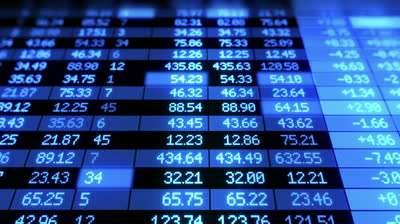 The daily securities turnover on the Baku Stock Exchange (BSE) on February 5 was 19,100 manats, as evident from the statistics published on the exchange website. Transactions were concluded on bonds and shares in the secondary market. During the day, transactions were concluded on the US dollar bonds of the Azerbaijani state company SOCAR in the amount of $8,300 (14,100 manats). Transactions on SOCAR bonds were concluded at a price of $1,035 per bond. The volume of transactions on the secondary market of shares of the stock exchange stood at 5,020 manats. During the day, transactions were concluded on the shares of Loghman OJSC ("Loğman" ASC), Baki Elektrik Gurashdirma OJSC (Bakı Elektrik-Quraşdırma-2 ASC), OJSC "Holcim" (“Holcim" (Azərbaycan) ASC), OJSC " Imishli Road Construction-6" ("İmişli yol tikinti-6" ASC), and others.